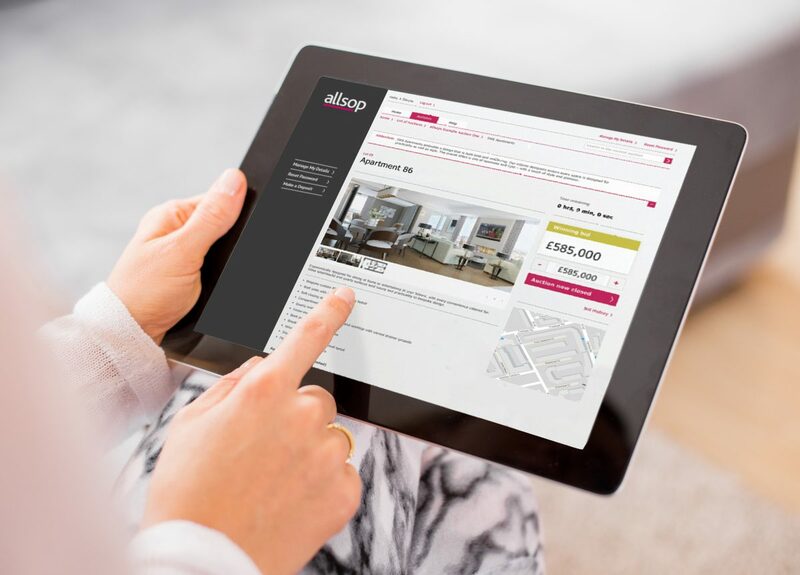 Allsop was the first property auction house to introduce online bidding to traditional ballroom auctions in 1999. Most auctions are now multi-channel, with buyers bidding in the room, by proxy, over the phone and online. Whilst speaking to a client last year, it dawned on me that the true potential for online auctions lay in the new-build residential sector. Rather than relying on costly and time-consuming launches, a virtual auction room would enable developers to market off-plan property globally, cost effectively and efficiently. For buyers, the transparency would create a level playing field; bidders would have simultaneous access to developments launched through the service, irrespective of their location. Crucially, this method would give developers and buyers certainty of sale. In short, streamlining and simplifying the conventional sales process would offer countless benefits to developers and buyers alike. One of the most powerful things about an auction is that the fall of the hammer is legally binding. Before we could develop the concept, we had to establish the legal framework for conducting an auction online. Legally, it is also important for the conclusion of the bidding to be clearly signified, which is traditionally done with the fall of the hammer. Online, it is after the prescribed time limit for bidding expires. During registration, the bidder authorises Allsop to sign a written contract for the purchaser as soon as the bidding is concluded. As with traditional auctions, the auctioneer has authority to sign for the seller. Before holding an online auction, we ensured that all legal and administrative bases were covered so that the process was as efficient as possible. This included creating a smooth process for buyer AML compliance and qualifying bidders responsibly, but efficiently. At this point we had already held online auctions in Ireland, an experience which gave us vital insight into the practicalities and future potential of the method. We have sold a total of €74m of property at the eight online auctions in Ireland – the average success rate is 86%, in line with ballroom auctions. To date, 2016 has seen a 39% increase in unique visitors to the Online Auction website (allsopireland.ie/SearchLot/OnlineAuctions) compared to the same period last year. Notably, the pull of these online auctions is global: people from 179 countries have visited the website. Last year, Allsop held its first online-only auction of new-build property – 36 apartments within a residential development on the Crossrail route at West Drayton. In the four-week marketing period leading up to the auction we received more than 28,000 visitors to the auction website. All of our hard work developing the concept paid off, as the first online auction had a 100% success rate. Since this initial success, we have refined the process further to ensure ultimate user-friendliness and we recently launched the New Homes Online Auction website. We are confident that online auctions can offer certainty and encourage buyer activity and sales volumes in the new-build market. Current fluctuation with exchange rates is making investing in UK property a more attractive proposition for overseas buyers, whilst domestic appetite for value product in good locations remains strong. Judging by the popularity of online auction in Ireland and the success of our first sale last year, online auctions in the new-build market will seriously challenge the traditional approach to the sale of off-plan property. This revolutionary method provides a very real alternative with clear benefits for buyer and seller. 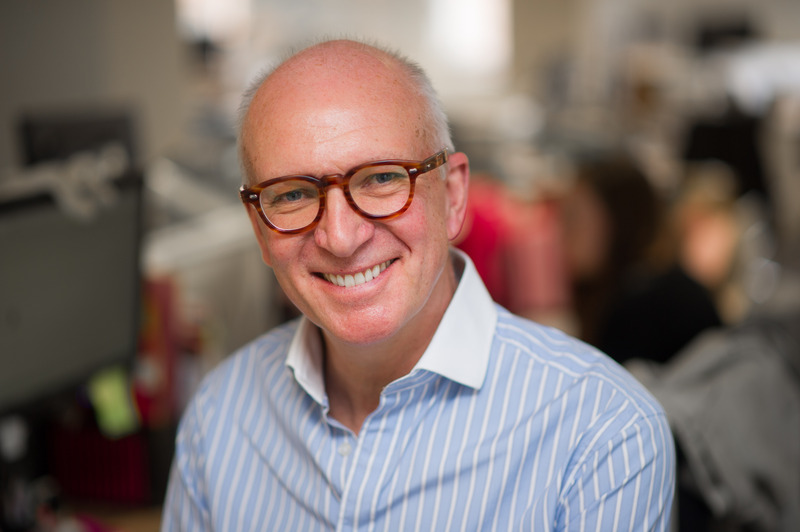 Gary joined Allsop in 1987 and was invited to join the Partnership in 1991. Since then, he has been head of the Residential Auction Department with Chris Berriman. The department is now the largest residential auction house in the UK and sells up to 2000 lots each year to a value of around £400 million. Gary is also a director of Allsop Ireland, a joint auction venture with Space Property Consultancy in Dublin, Ireland. He was the first auctioneer to conduct multi lot auctions in the Republic.